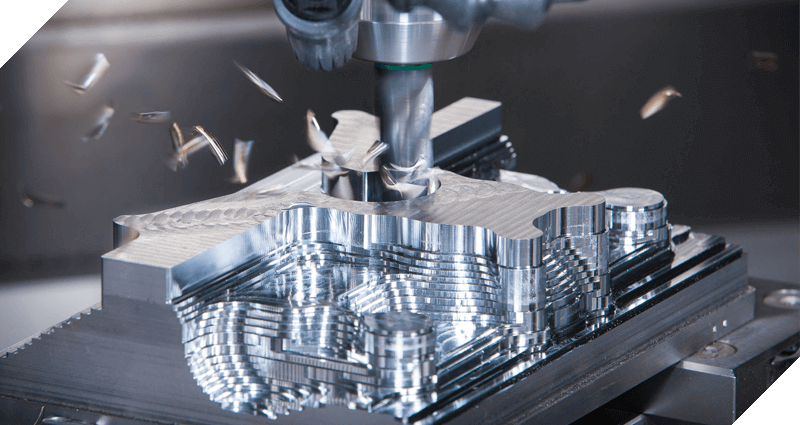 SixDe (formerly Groves Manufacturing & Tooling) provides services to clients who require customised precision machined components, manufactured in a range of materials from plastic to stainless steel. We have direct CNC machine programming, rollforming, metal pressing and plastic injection moulding available in house to ensure rapid and accurate interpretation of your drawings into finished parts at a competitive component cost – direct to you. We provide high quality parts that fit first time every time (tolerances +/- 0.01mm if required) with the reassurance of client and technical support from our in-house specialists and the benefits of a flexible finance and leasing option. CNC Precision Machining (Computer Numerical Control) is a manufacturing process that uses pre-programmed computer software to dictate the movement of specialised machinery. SixDe have a comprehensive CNC Machining capability, capable of creating precise parts per the specifications of our customers. This means that the parts that you manufacture fit perfectly every time. CNC Precision Machining is a perfect solution to ensure rapid interpretation of your drawings into finished parts at a competitive component cost. 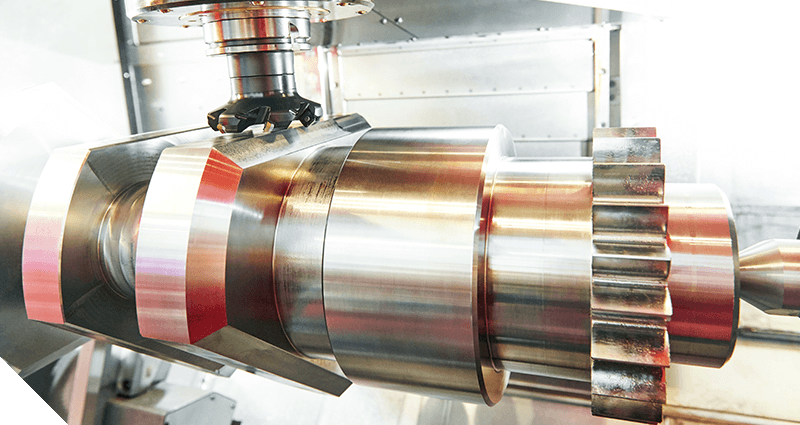 For advanced machining and engineering solutions, get in touch today.